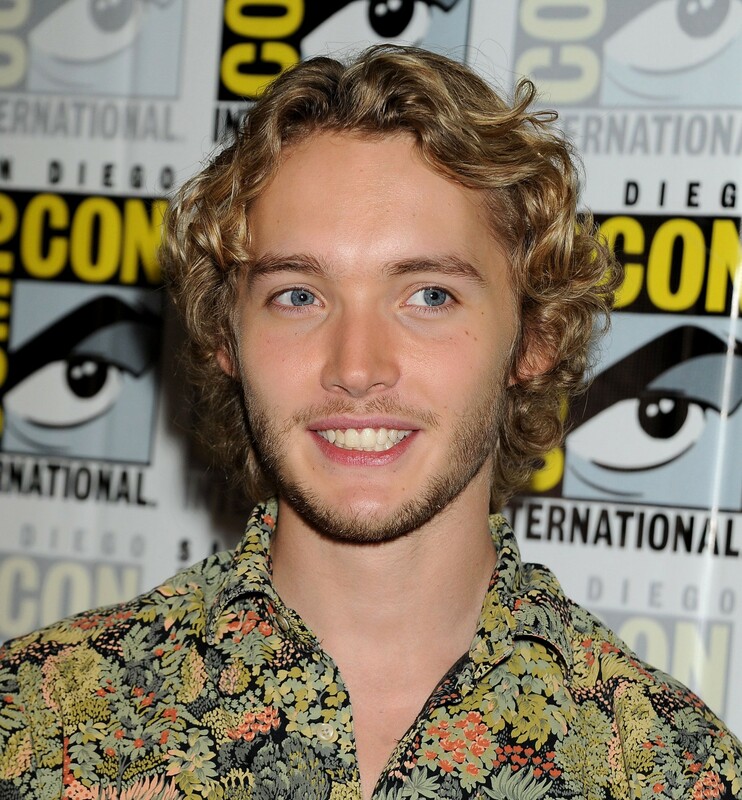 Comic-Con - July 23rd. . HD Wallpaper and background images in the Toby Regbo club tagged: toby regbo sdcc 2014 photos appearances.